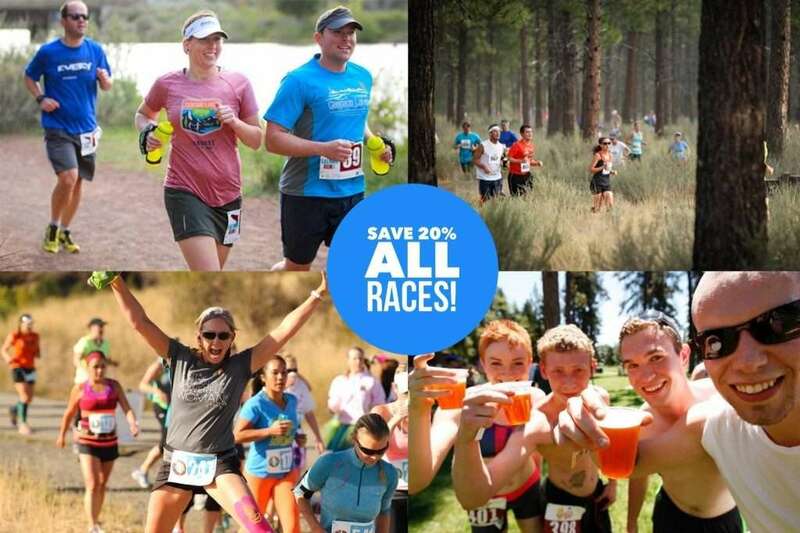 You can save 20% on races we sponsor! Is your body ready for spring? Now’s the time to jumpstart your activities. In the meantime, we can help you get your training off to a great start, and help you solve those nagging pains plaguing you all winter. Get smart! Transition your body to spring into spring the best way possible… And sign up for some races to use as motivation!